A Glimpse at Decorah Park & Rec. 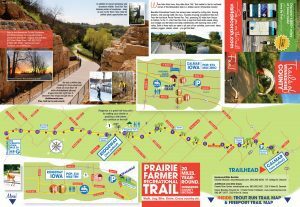 Northeast Iowa boasts a large amount of trails used for everything from walking to cross country skiing. 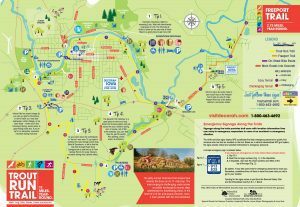 The trails go through many towns, small and large in the area: Hesper, Burr Oak, Kendallville, Bluffton, Decorah, Ridgeway, Spillville, Freeport, Locust, Nordness, Frankville, Castalia, Fort Atkinson, Calmar, Conover, and Jackson Junction. Gravel and hard surface routes are available. 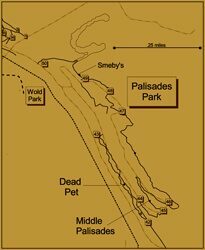 Please click on the image to see the full map for printing. 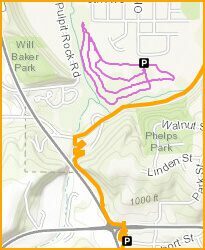 Please note that Trout Run Trail and Prairie Farmer Trail are the only paved trails. The aptly-named Trout Run Trail crosses trout streams five times on its 11-mile loop. The easy-ranging-to-challenging route crosses incredible landscape and mounts steep switchbacks for breathtaking views. In the heart of it all lies picturesque Decorah, Iowa, a town packed with fun and adventure! The Prairie Farmer Rec. Trail stretches from Calmar to Cresco, following the abandoned Milwaukee Railroad line. 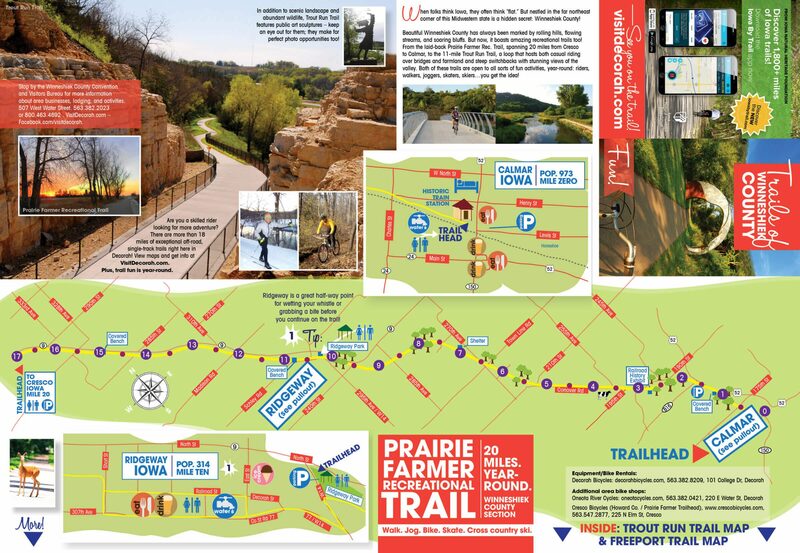 The asphalt surface trail is easy terrain, perfect for taking in the views of native prairies and woodland wildlife! 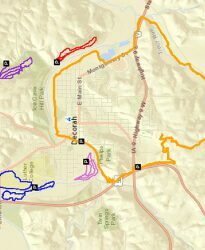 Several of the Mountain Bike Trails throughout Decorah mapped out and ready to ride. 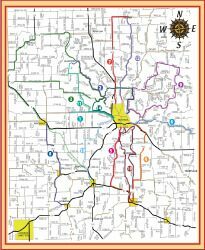 A map along with distances of several biking routes throughout Winneshiek County. Facilities available are picnic tables, cookout grills, bench, scenic overlooks, trails for hiking, mountain biking and cross-country skiing. There are 2 miles of groomed classic track and skating lane for intermediate to advanced skiers. Trails show a spectacular view of Decorah. 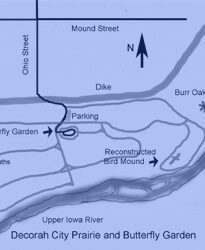 Includes pictures, history and trail maps of the prairie and garden along with other interesting information. 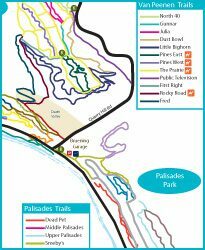 Decorah has many Cross Country Ski Trails. Here they are in one handy printable brochure. 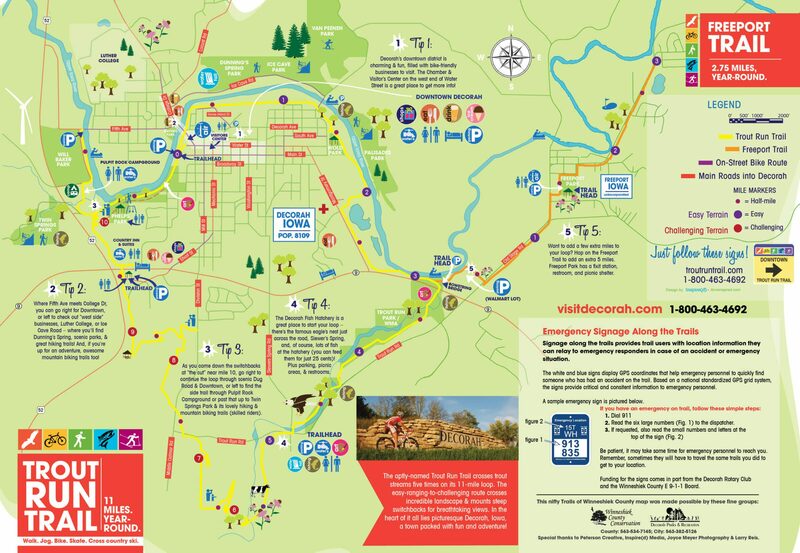 An interactive map of the many of the Cross Country Ski Trails in available in Decorah.